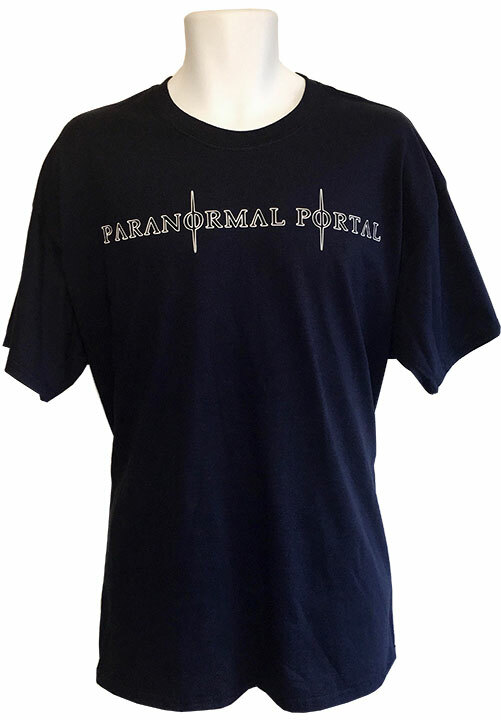 Show your Support for Paranormal Portal! High gauge cotton construction made to last years! Free Shipping included! 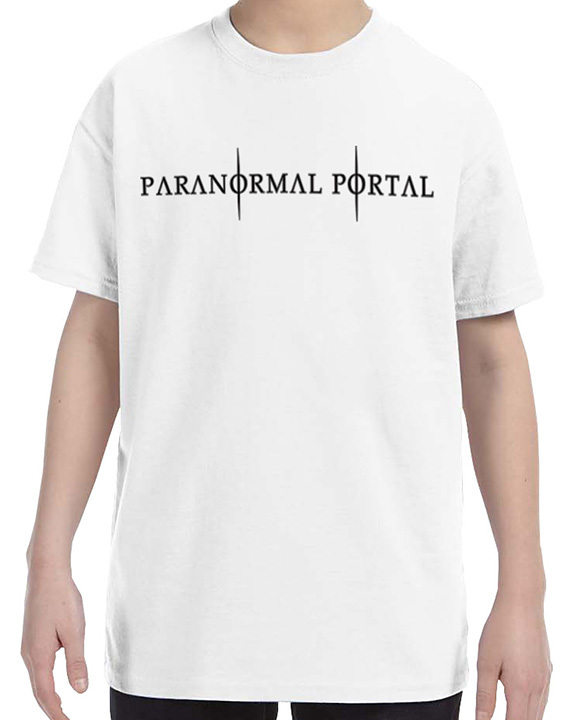 Your children can now be decked out in Paranormal Portal gear, too! High gauge cotton construction made to last years! Free Shipping included! 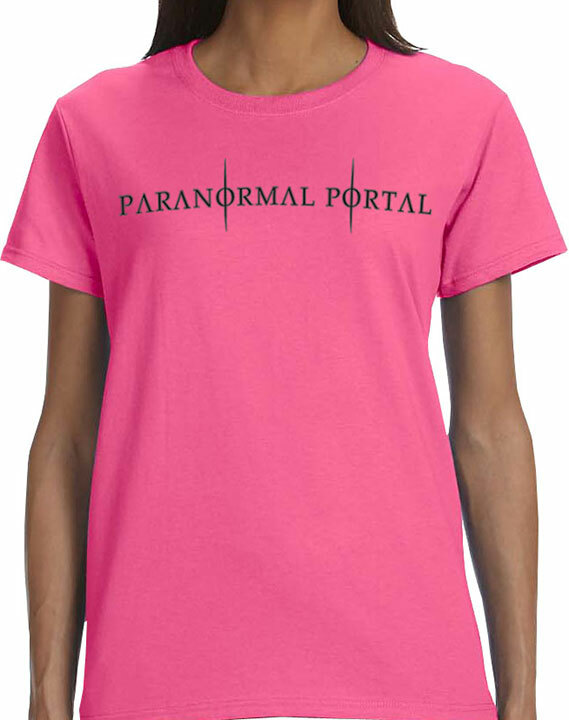 Show your Support for Paranormal Portal! 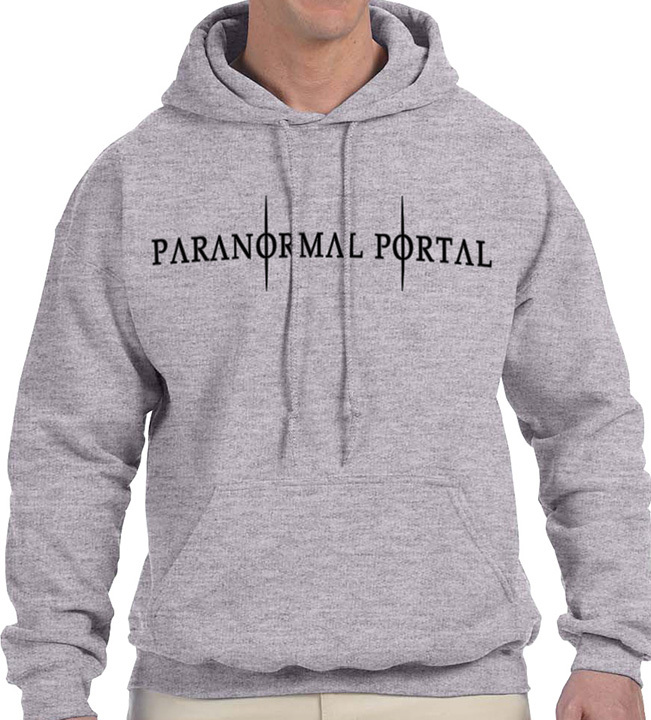 Comfortable and warm for those chilly nights at your favorite haunts! Free Shipping included! 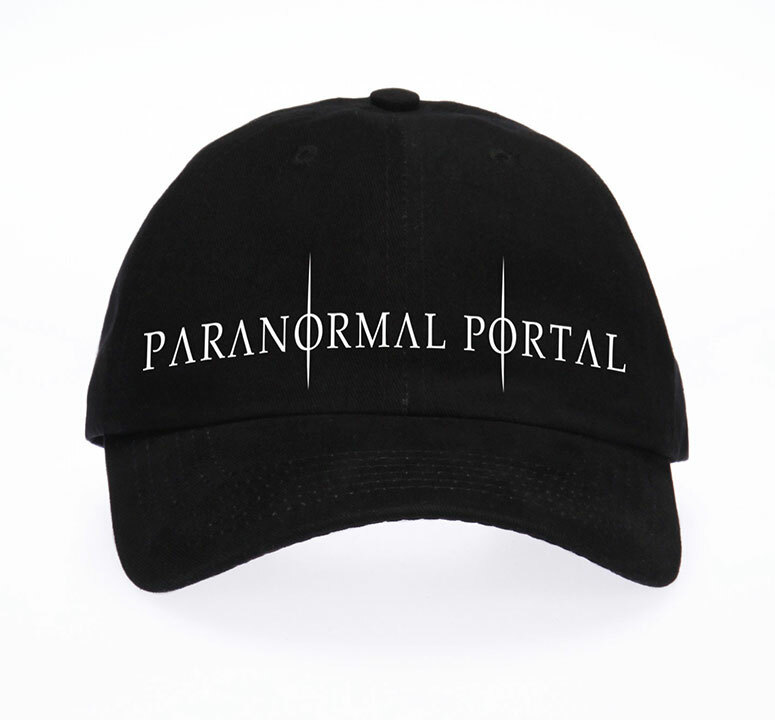 Show your support for the Paranormal Portal! Also features built in rain protection for you head along with overhead glare reduction as the handy visor creates shade for your viewing pleasure in bright, sunny days! 😉 Free Shipping included!